Half cover gasket for Timing cover, (cylinder cover). Goes between the front timing cover and the timing gear side cover where the generator gear would be. 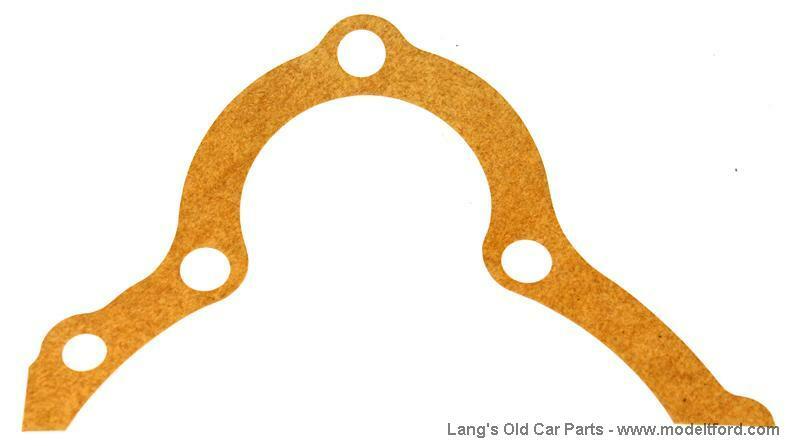 Gasket for Timing cover, (Cylinder cover).